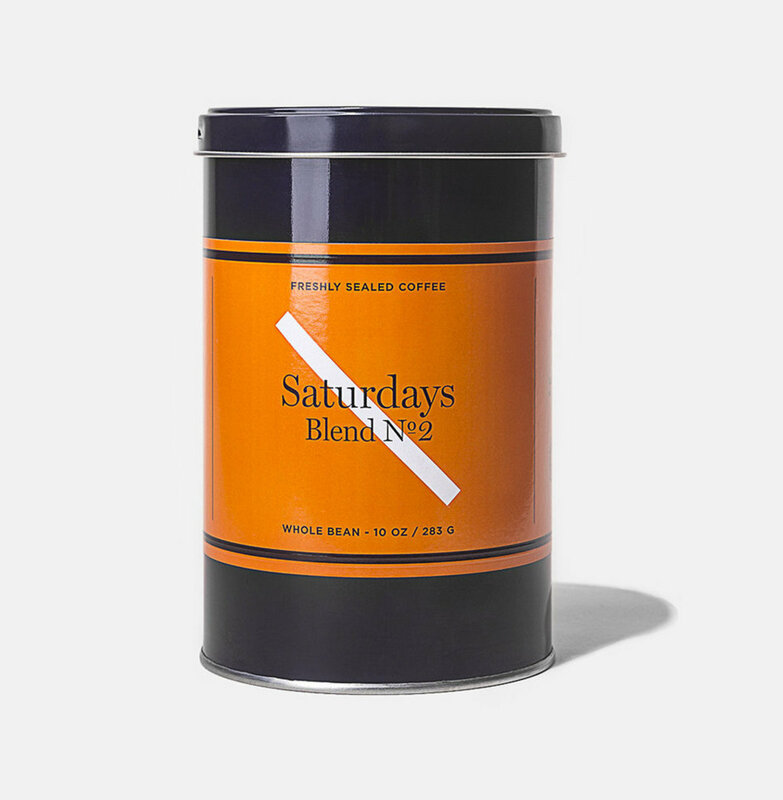 You can&apos;t go wrong with a solid cup of coffee to join you on your early morning sets. 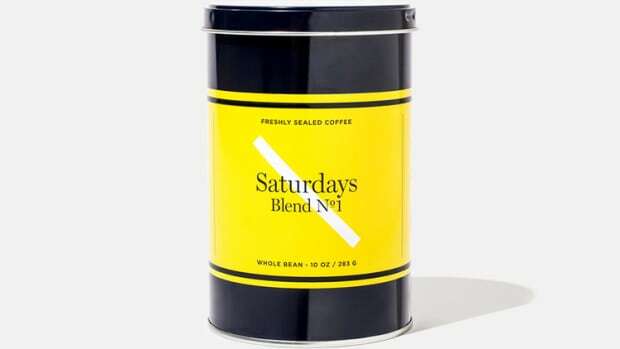 Surf label Saturdays continues their coffee obsession with a fresh new medium roast with a flavor profile that&apos;s described to have milk chocolate, stone fruit flavors, and a floral finish. 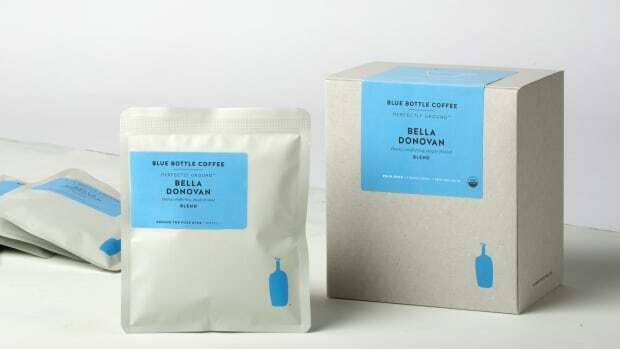 And if you&apos;re wondering if a surf brand knows anything about coffee, they&apos;ve teamed up with one of the best in the biz to roast their beans, La Colombe. 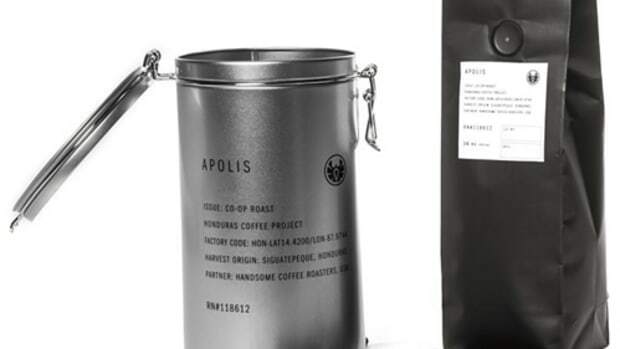 The popular coffee label introduces its Perfectly Ground packets.